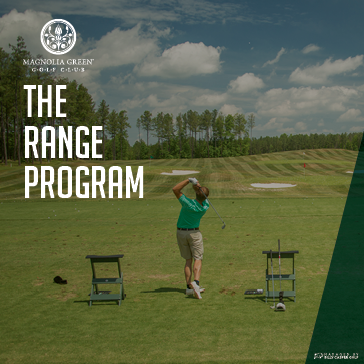 Magnolia Green Golf Club has a variety of membership opportunities - explore below to find the perfect fit for you. • Save 20% off rack rates on every single round you play! 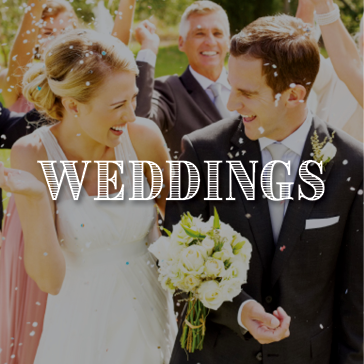 See a Member of Our Professional Staff to Join! 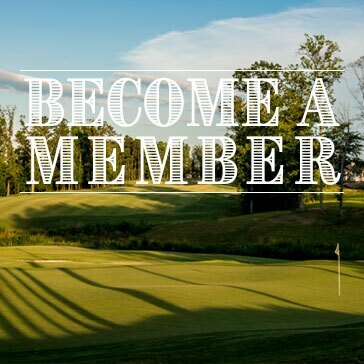 Check out our membership options below and for more information on Magnolia Green Golf Club memberships and promotions, please call 804.639.5701 x206 or submit an inquiry below. Add Monthly Range Access to any Membership! 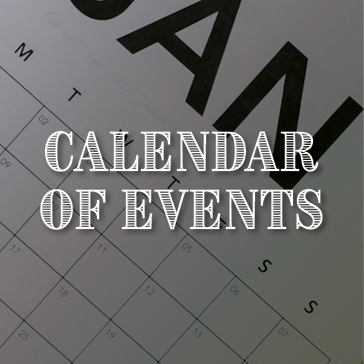 Full access to the golf course Monday through Friday, weekends and holidays after 1pm. All memberships require 12 month commitment. 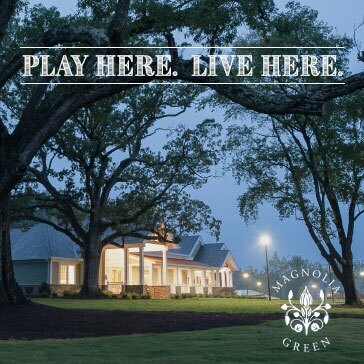 We look forward to sharing more information with you about joining Magnolia Green Golf Club. Please complete this form to request information. We look forward to speaking with you soon. Thank you! 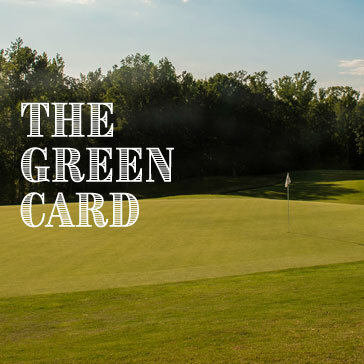 Thank you for requesting information about Magnolia Green Golf Club, formerly known as Westham Golf Club.